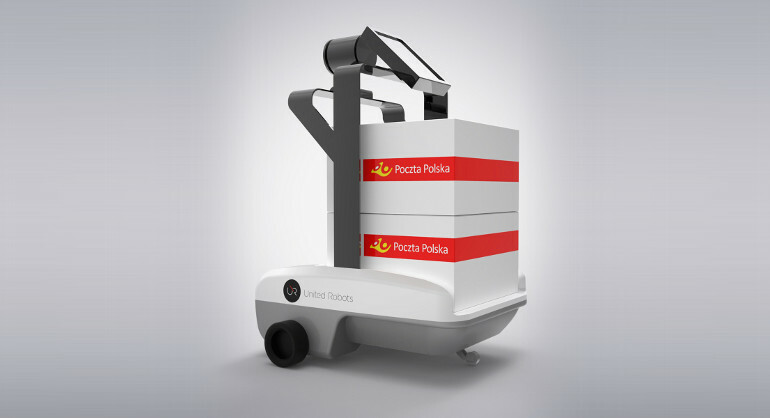 A pilot with Poczta Polska (Polish Postal Service) aimed to increase efficiency of delivery and reduce operational costs. The 3-month pilot ran in a logistic centre in Katowice as part of the client’s long term development strategy. The purpose of the pilot was to test our technology within real working environment and to determine whether efficiencies could be made on-site. From the client’s point of view the pilot was to form their long their strategy of using modern solutions in logistics centres and warehouses. The pilot successfully proved that our robots can execute different type of tasks like moving objects autonomously, quickly and efficiently. It also demonstrated that robots could plan the route from one point to the other avoiding obstacles and predicting risks like collision with humans, objects and vehicles.